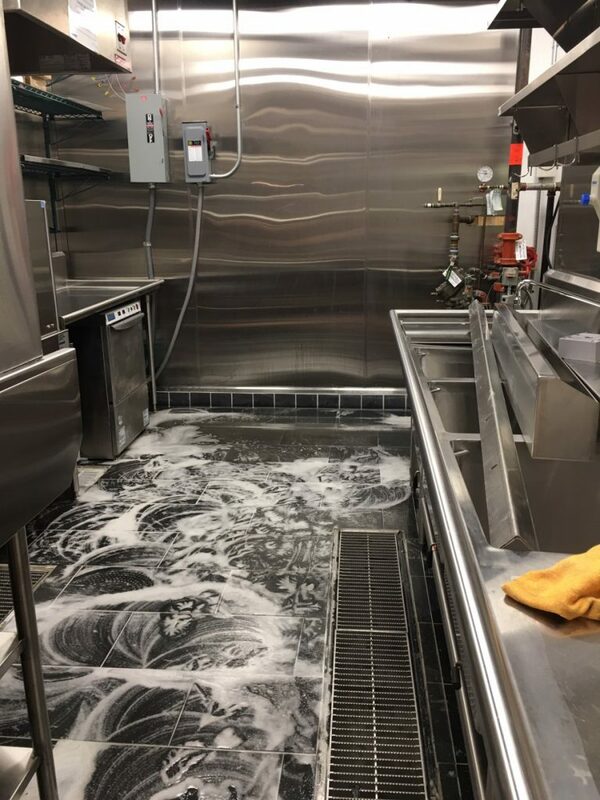 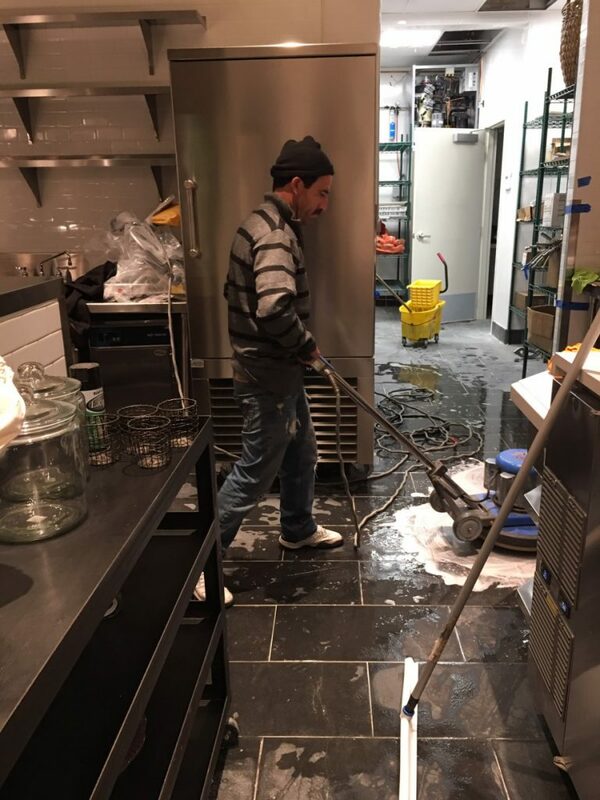 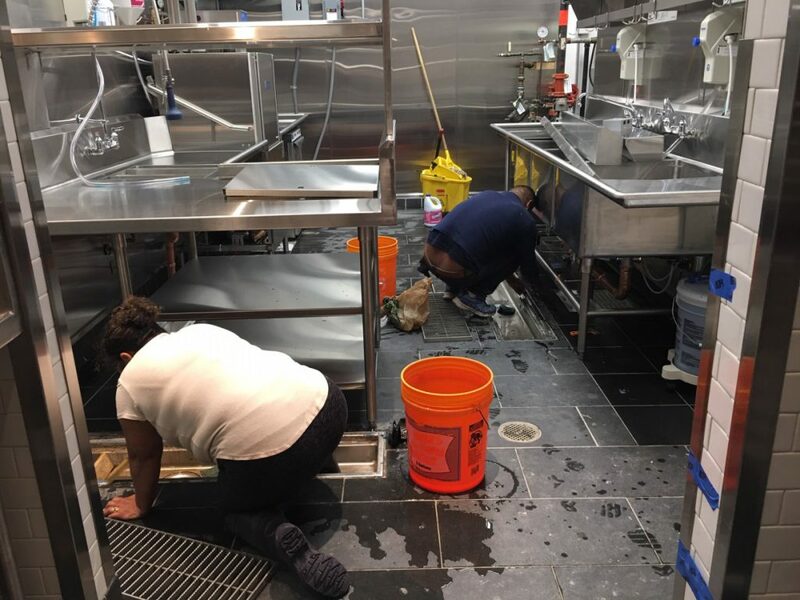 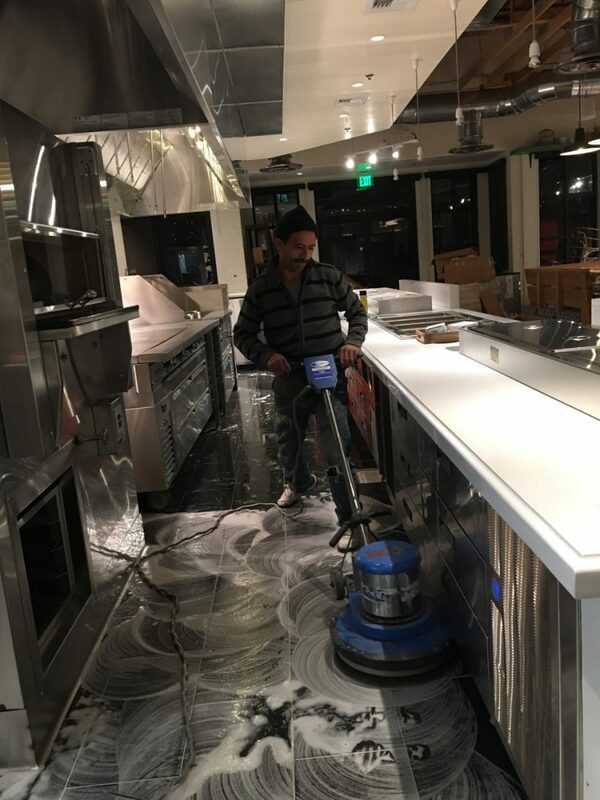 Our Cleaning Technicians are all the time supervised by one of our project managers or team manager to surpass the expectations of the client. 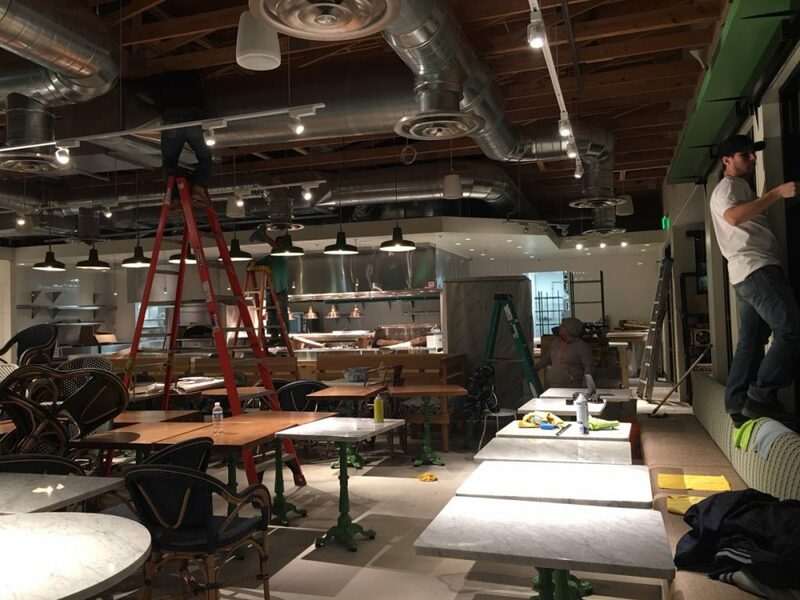 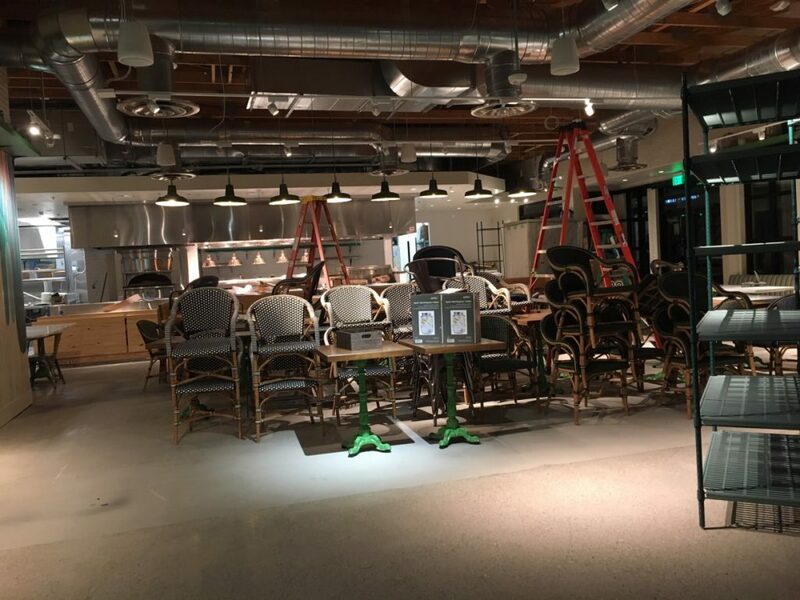 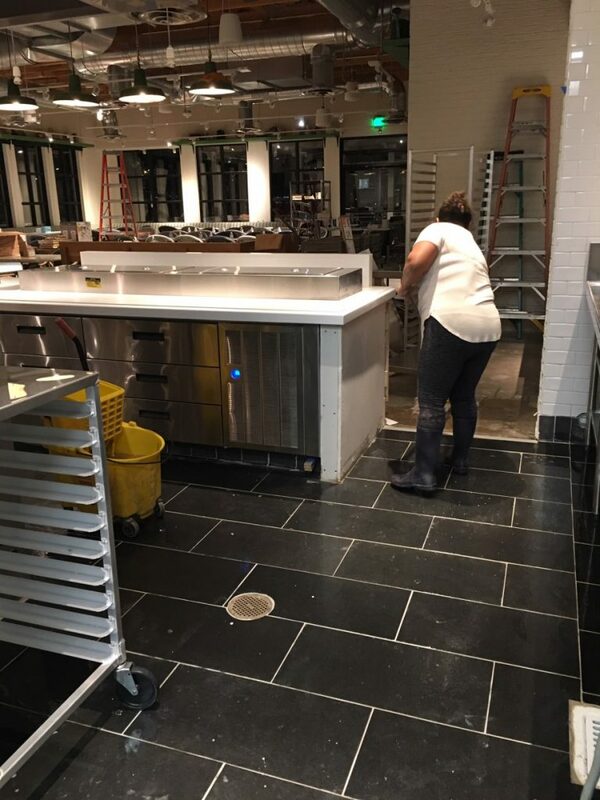 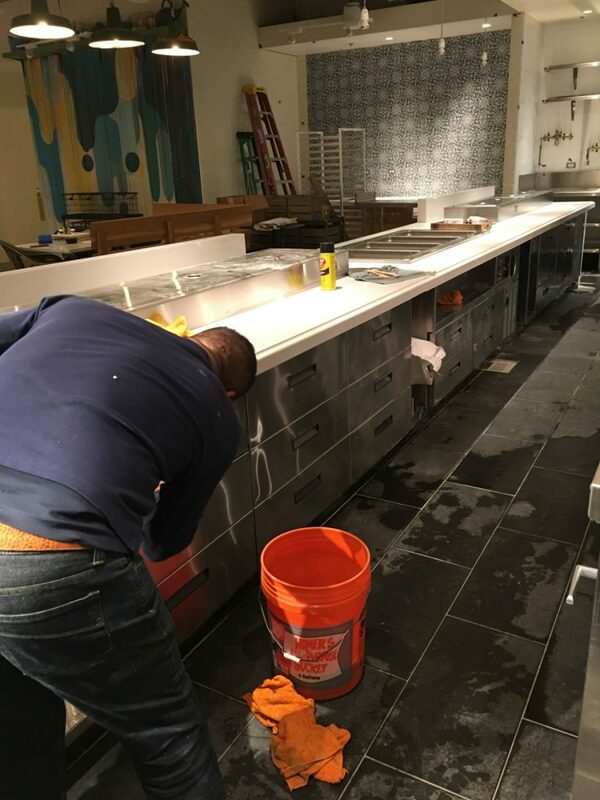 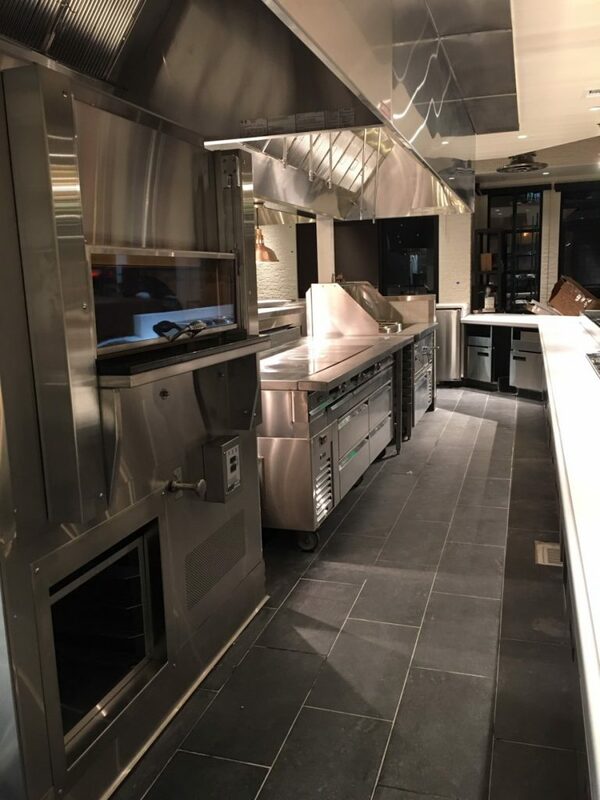 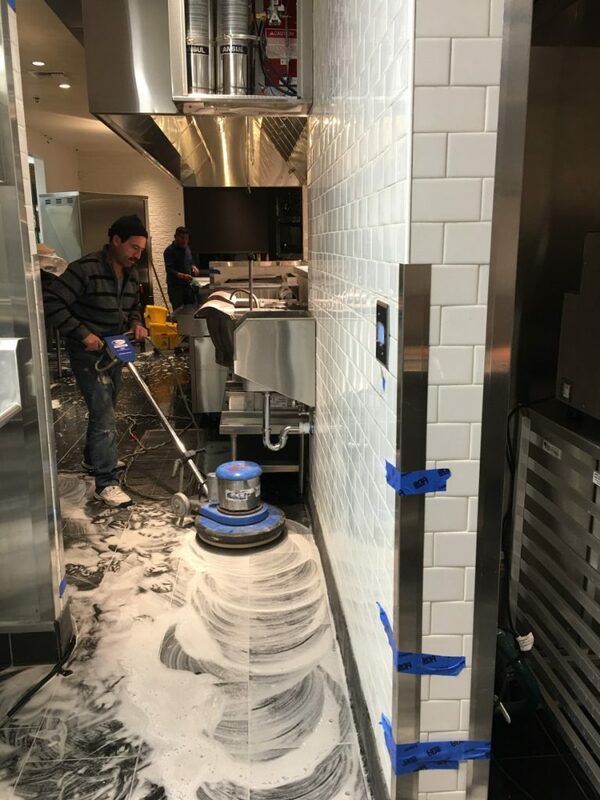 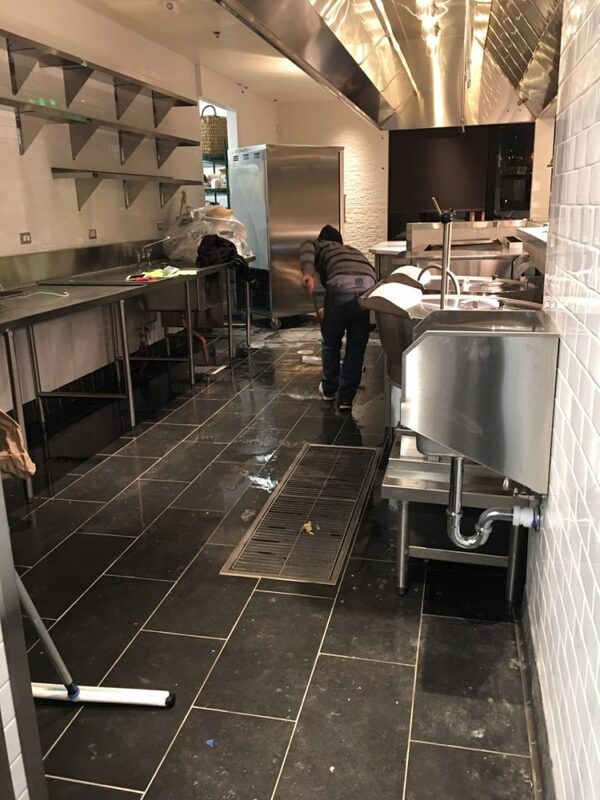 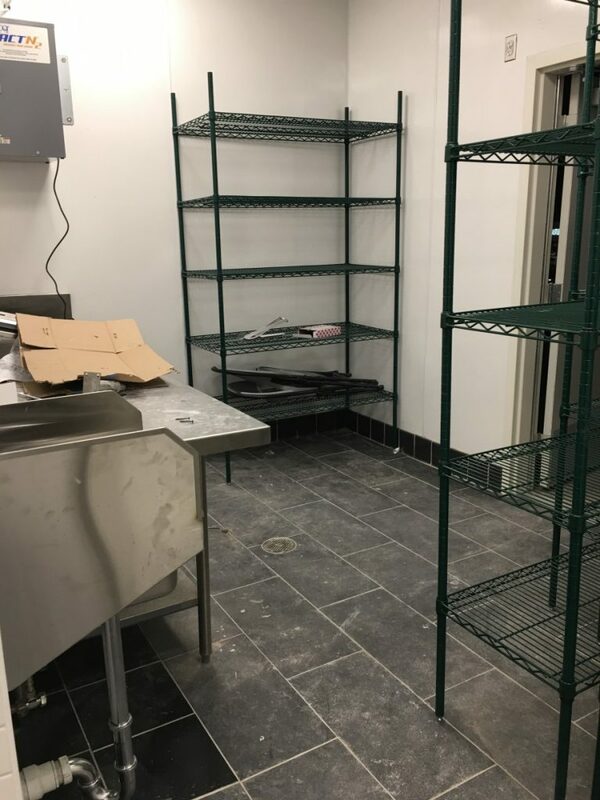 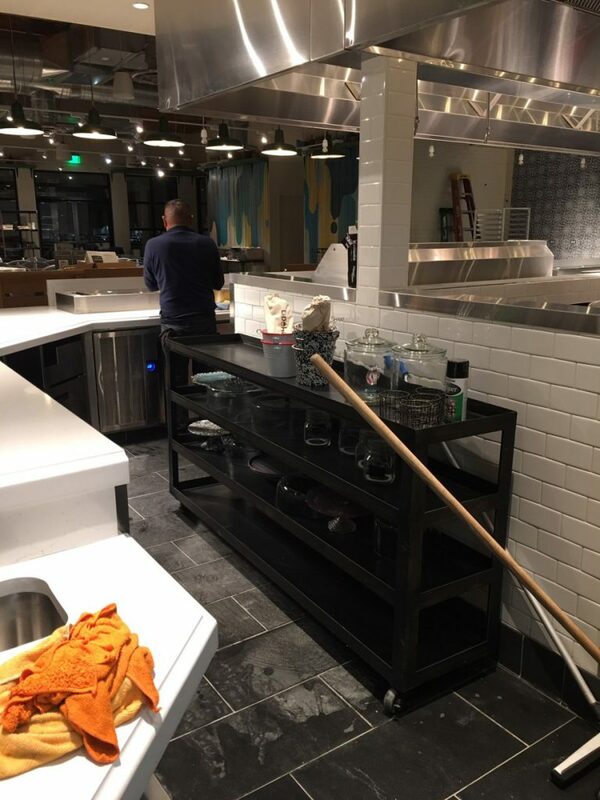 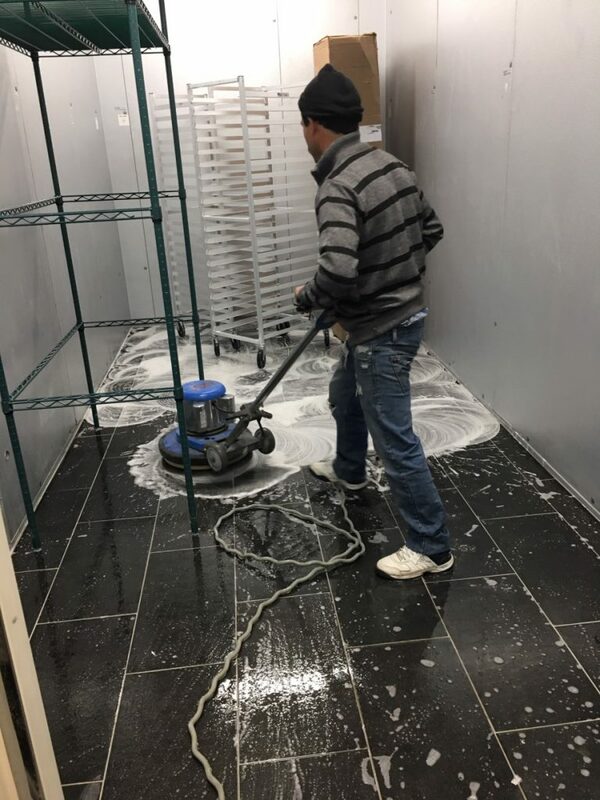 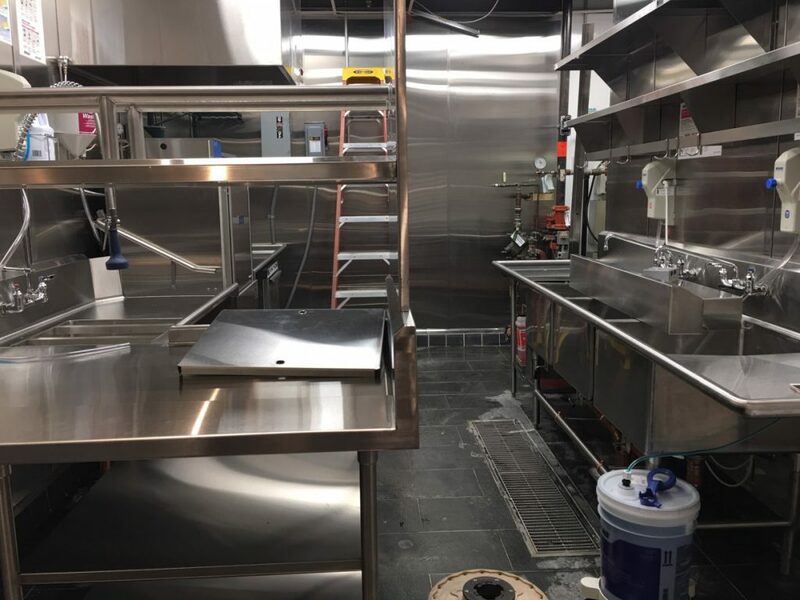 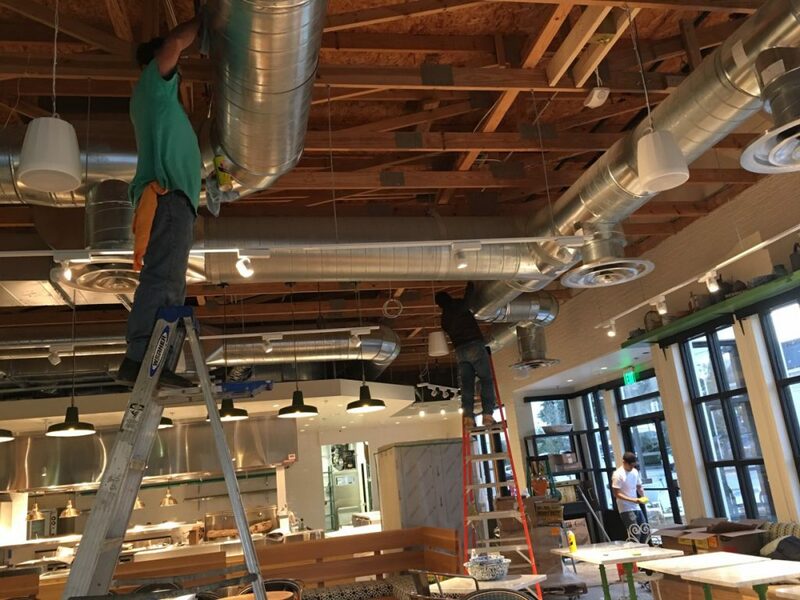 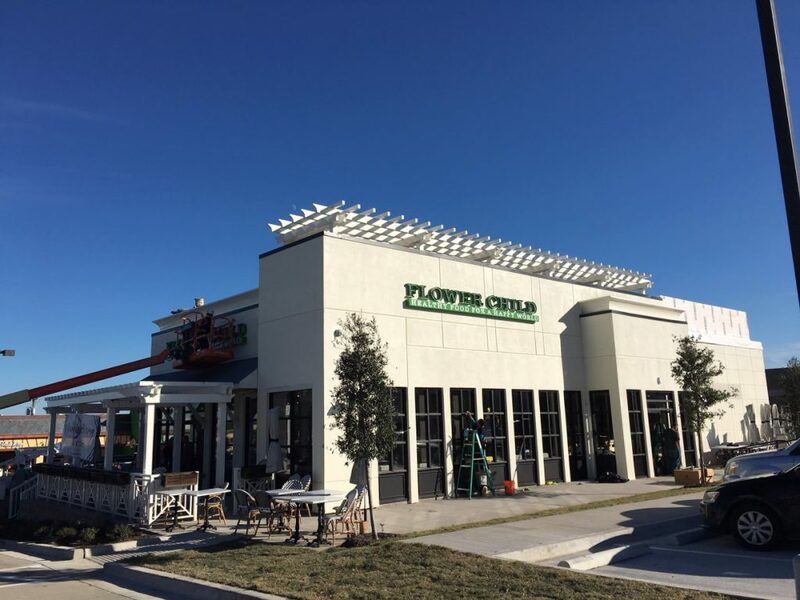 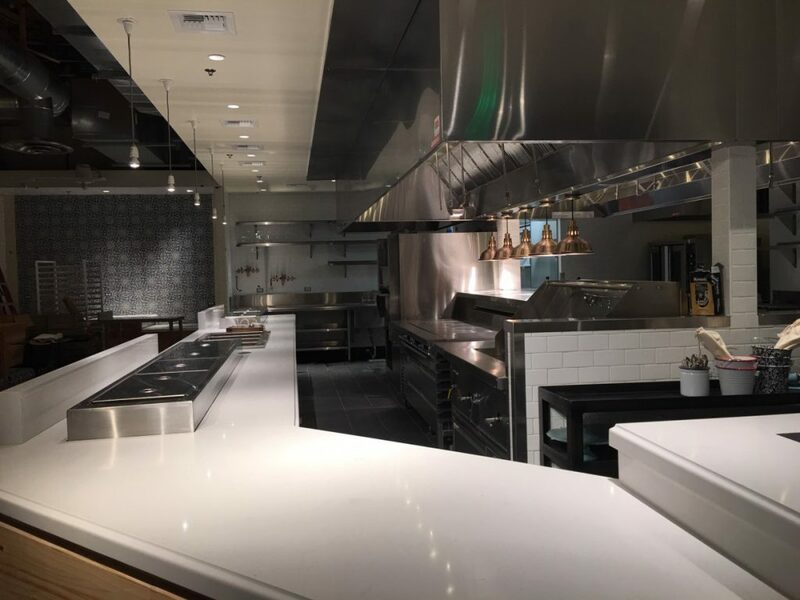 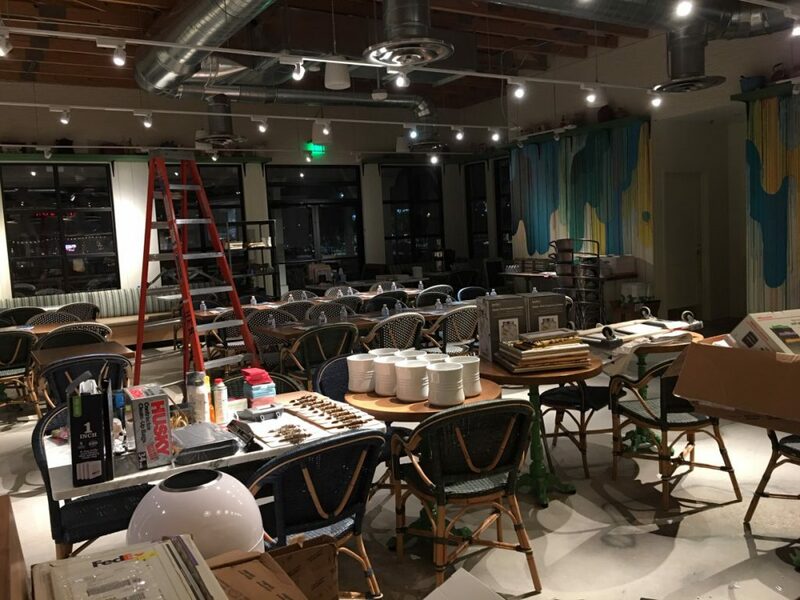 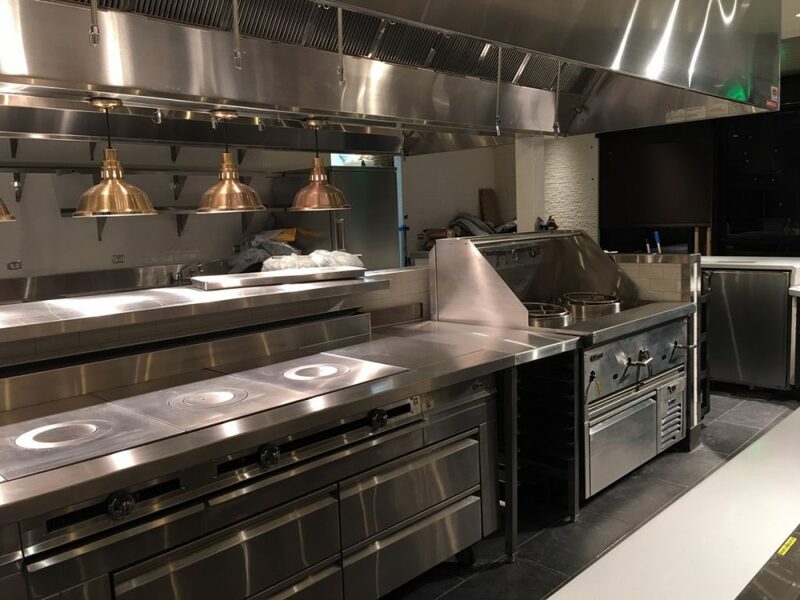 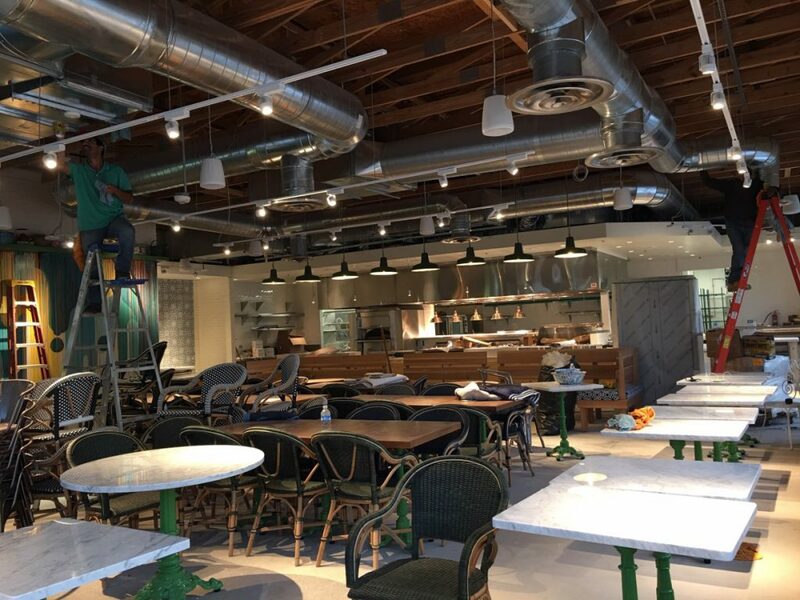 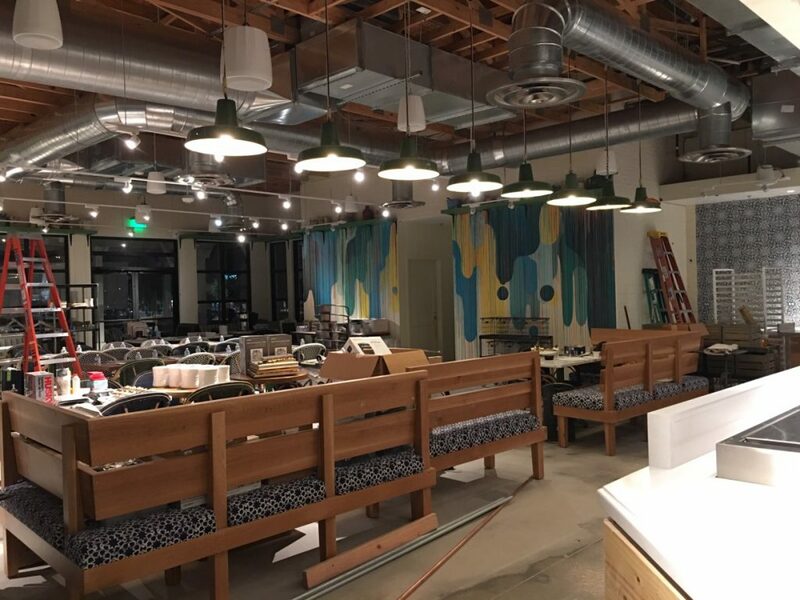 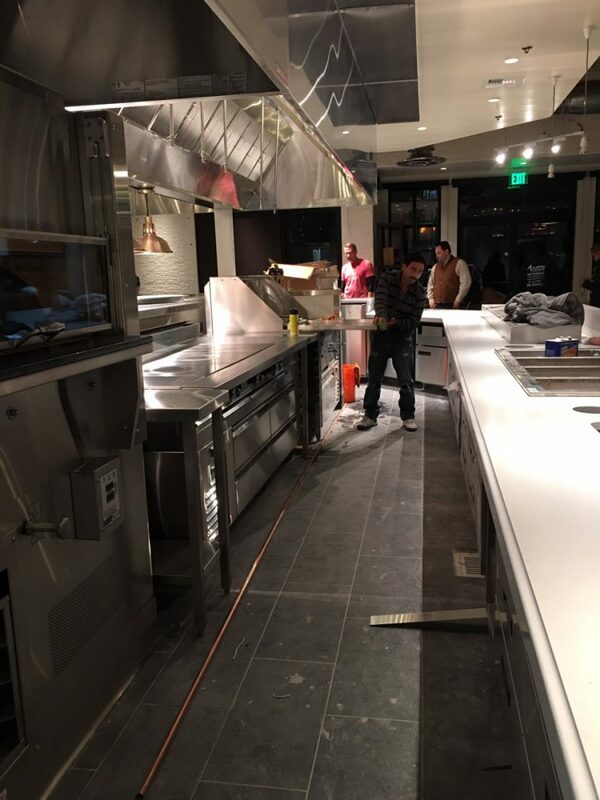 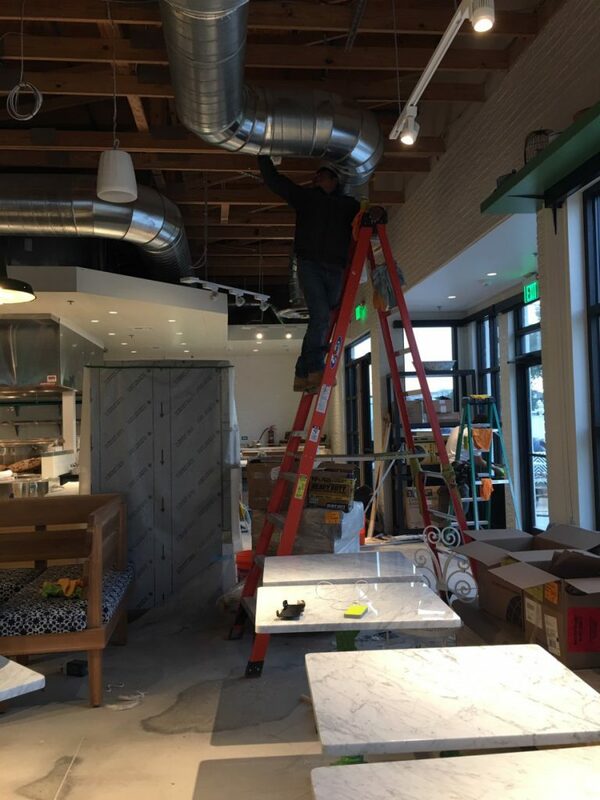 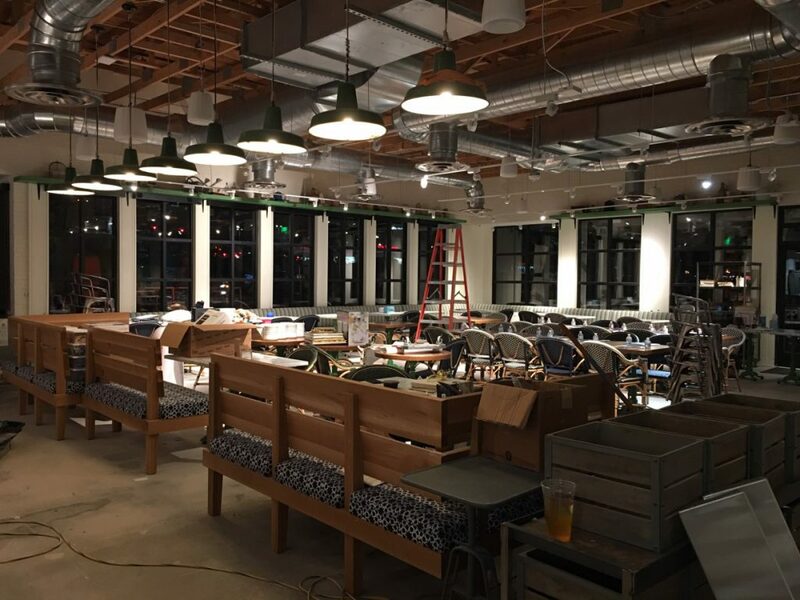 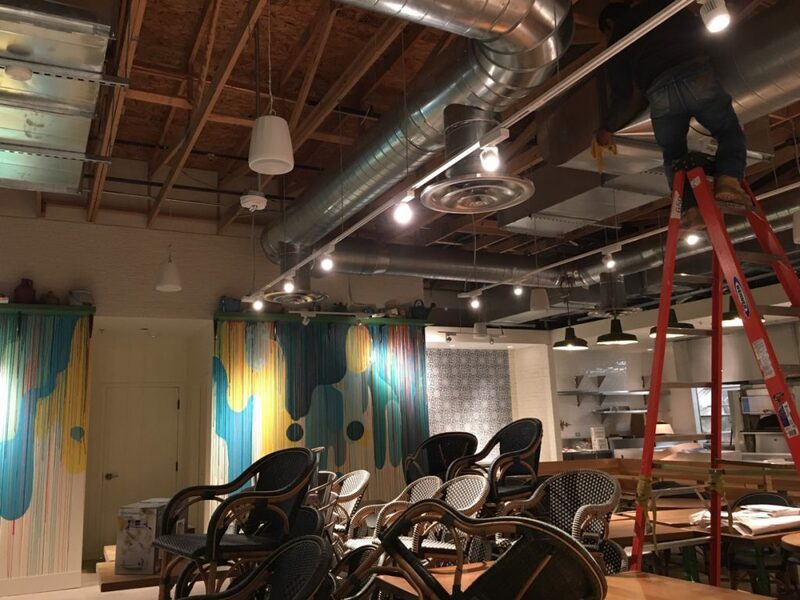 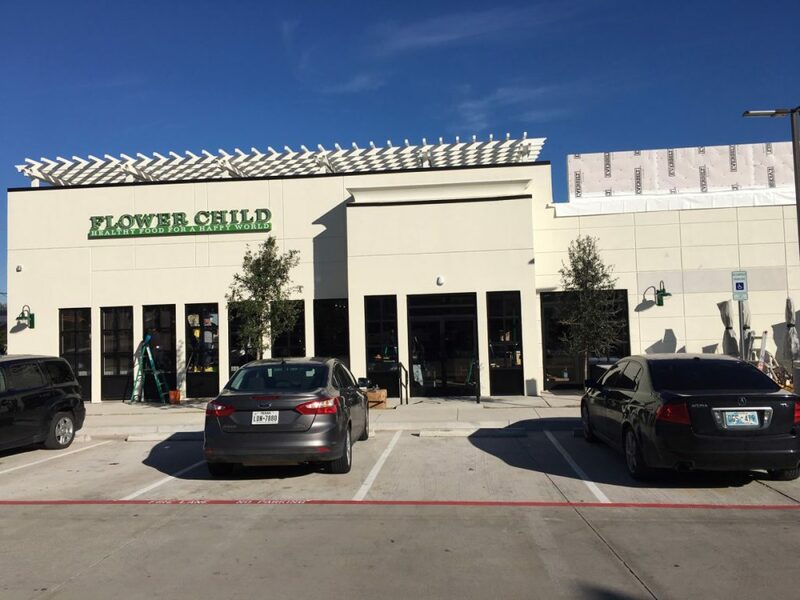 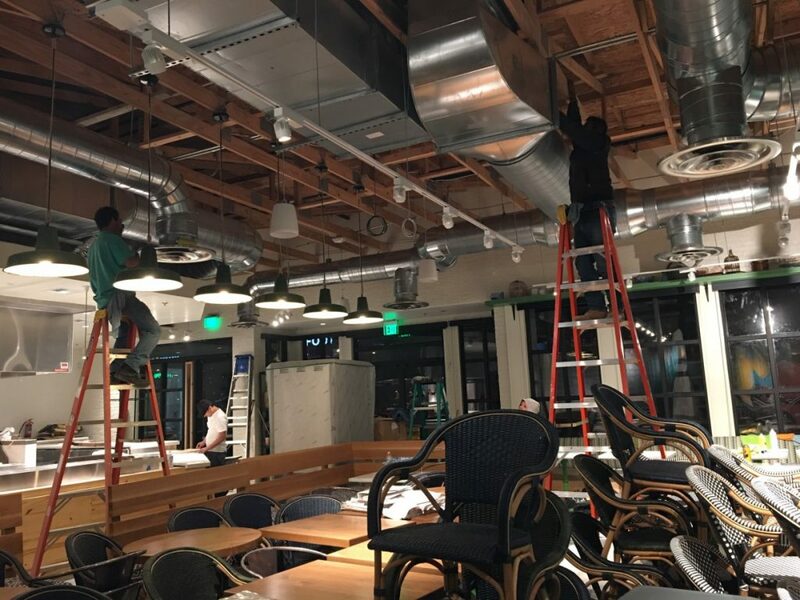 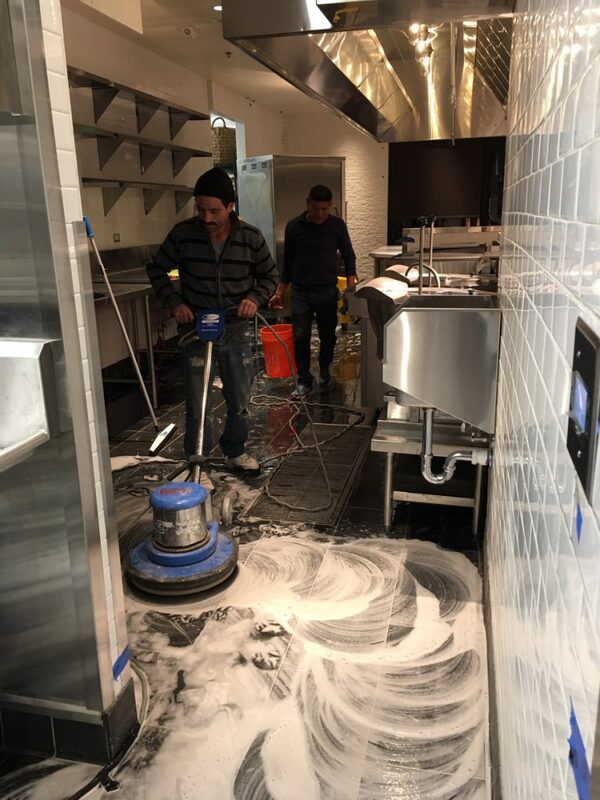 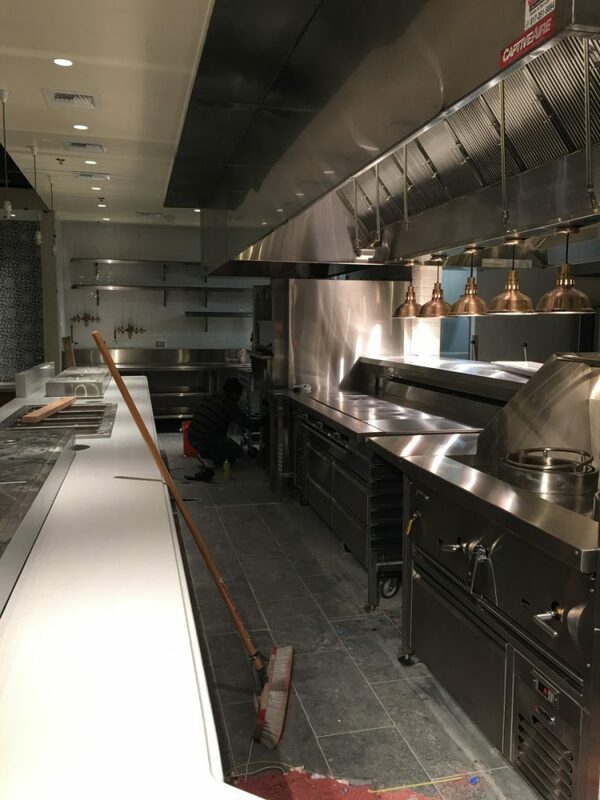 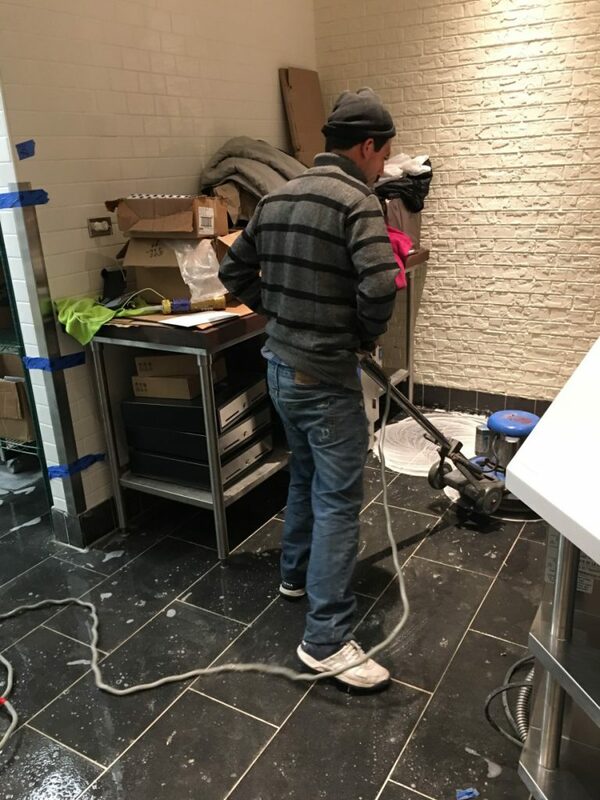 When the construction is done is important to hire a professional construction cleaning company with experience in cleaning places with high traffic, making sure all is free of construction dust, clean, disinfected, and a good scent. 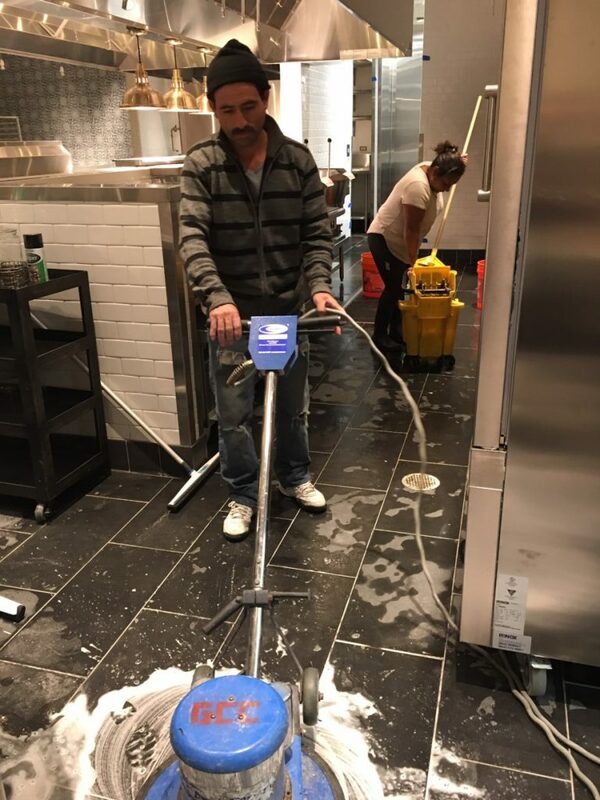 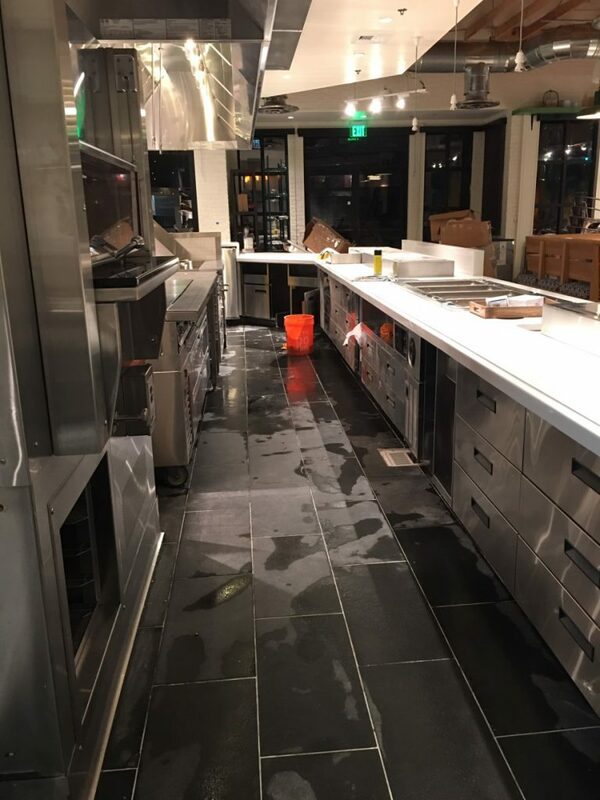 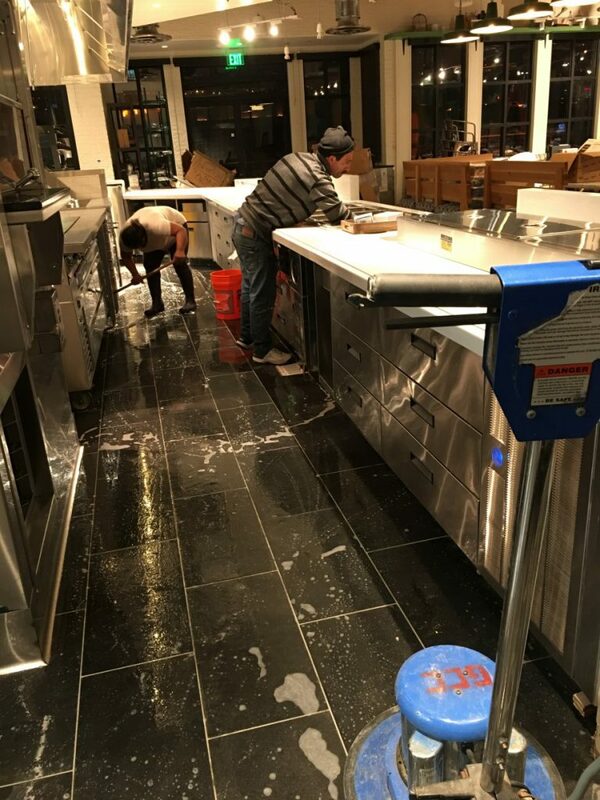 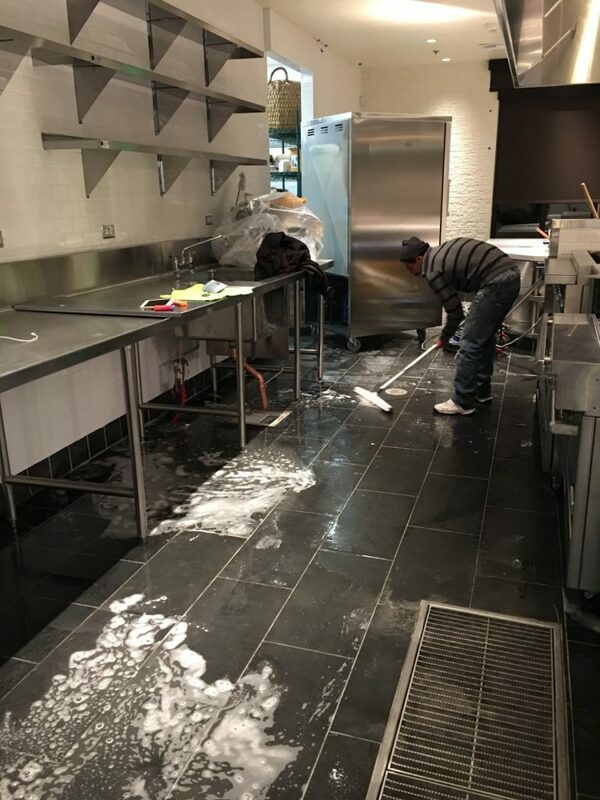 We are experts in commercial and residential cleaning as well in post construction cleaning. 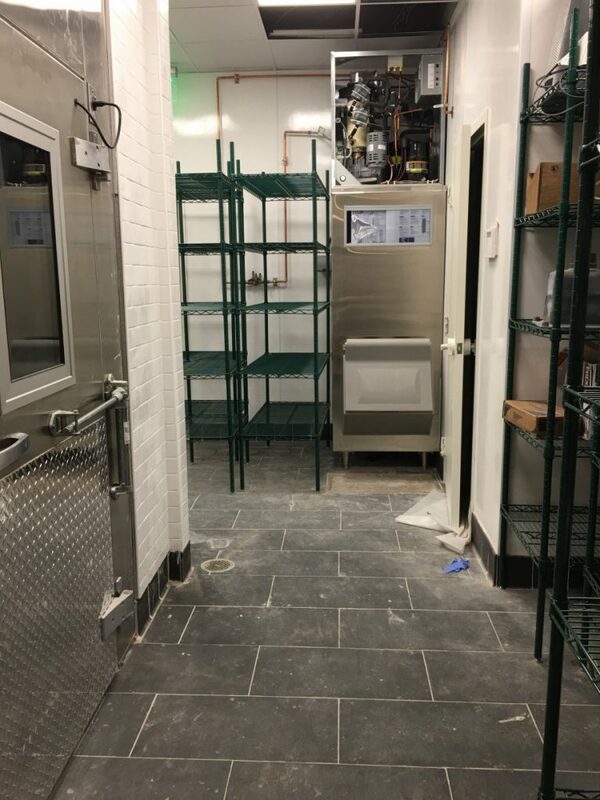 More….